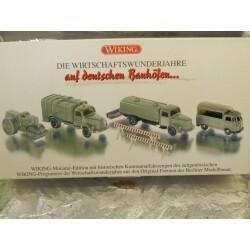 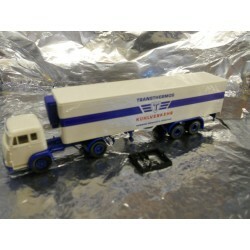 Lorries 1:87 There are 11 products. 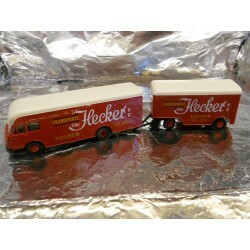 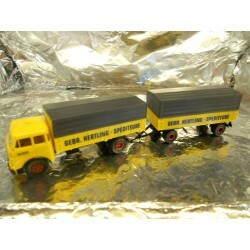 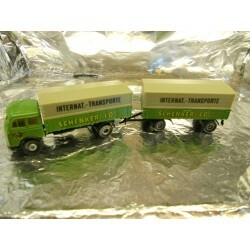 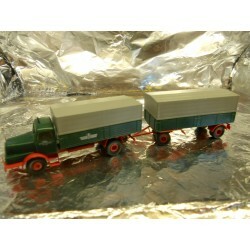 ** Brekina 57804 Lorry and Trailer " Otto Hecket ". 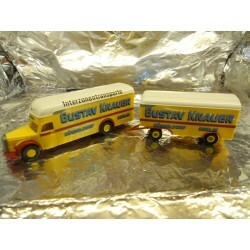 ** Brekina 55180 Lorry and Trailer " Gustav Knauer ". 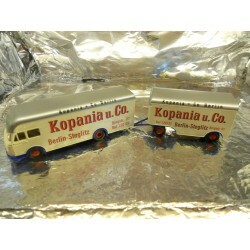 ** Brekina 57802 Bussing Furniture Lorry " Kopania u. Co. "
** Brekina 83201 Migirus Pluto Semi Trailer " Transthermos Kuhlverkehr ". 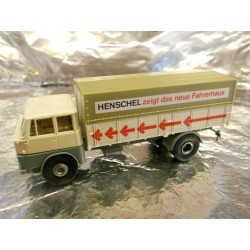 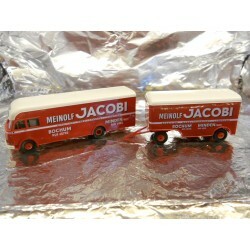 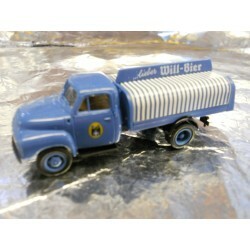 ** Brekina 57750 Lorry with Trailer " Meinolf Jacobi ".